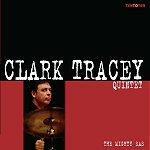 A celebration of British jazz compositions such as this one by Tubby Hayes. 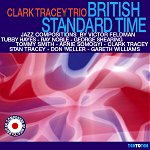 4'58" Off The Wagon from "British Standard Time" TTTCDS751 Clark Tracey - drums Gareth Williams - piano Arnie Somogyi - bass Recorded 2005 A celebration of British jazz compositions such as this one by Tubby Hayes. 4'58"